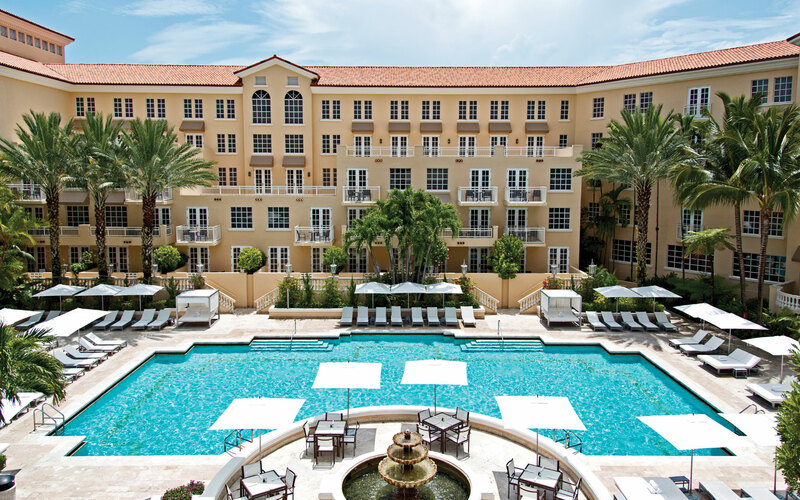 JW Marriott Miami Turnberry Resort & Spa’s beautiful swimming pool inspires days spent outdoors. 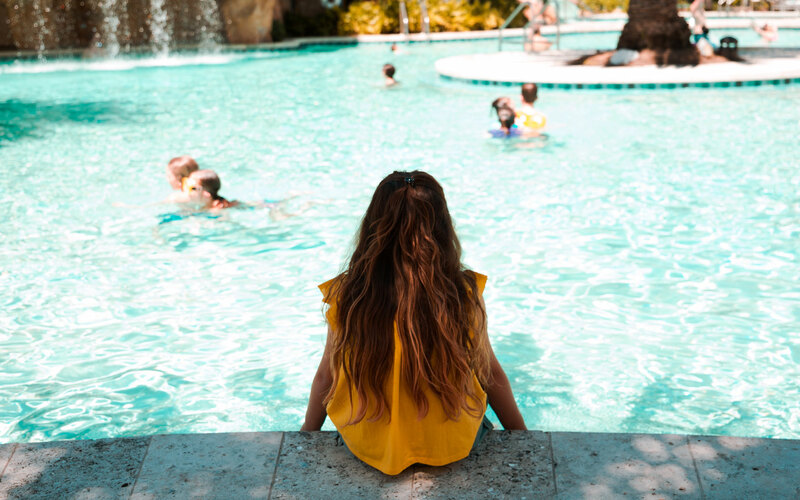 Soak up the Miami sun on your terms: Float along our lazy river, bathe in our private adult pool, score thrills at Tidal Cove, or relax with your children at the Kids' Cove. Whatever your decision, you'll encounter bliss at every turn. Savor fresh fare and cool drinks without leaving the comfort of your sunny poolside setting. 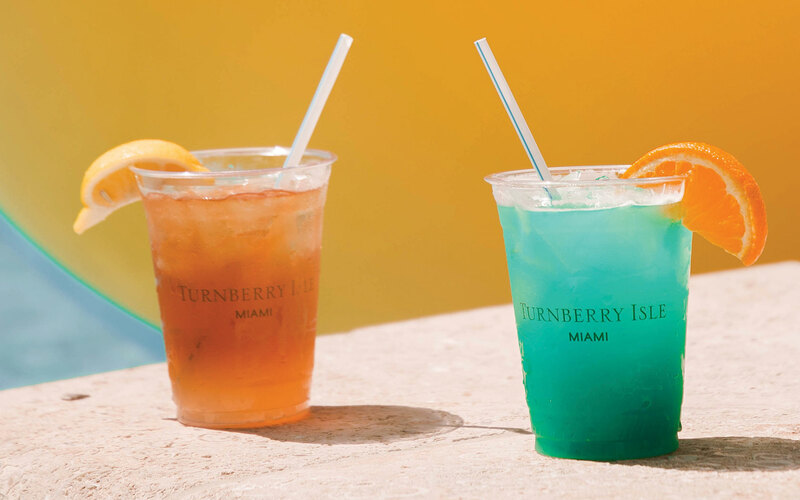 Our pool attendants will keep Florida’s citrusy goodness coming throughout the day.